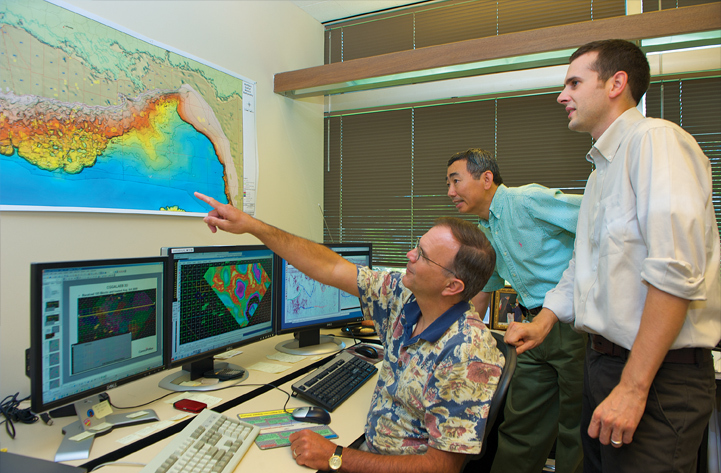 At ConocoPhillips, we have a highly experienced team of geologists, engineers and technical experts that conducts research to locate reservoirs of oil and gas deposits, both onshore and offshore. Lower 48 explores in the Eagle Ford in South Texas; the Bakken in the Williston Basin; the Niobrara in the Denver-Julesburg Basin; and the Avalon, Bone Springs and Wolfcamp plays in the Permian Basin, and offshore deepwater Gulf of Mexico. Every day, we are evaluating new exploration opportunities onshore and offshore. From onshore unconventional reservoirs to deepwater exploration in the Gulf of Mexico, we remain committed to developing energy resources that power civilization.